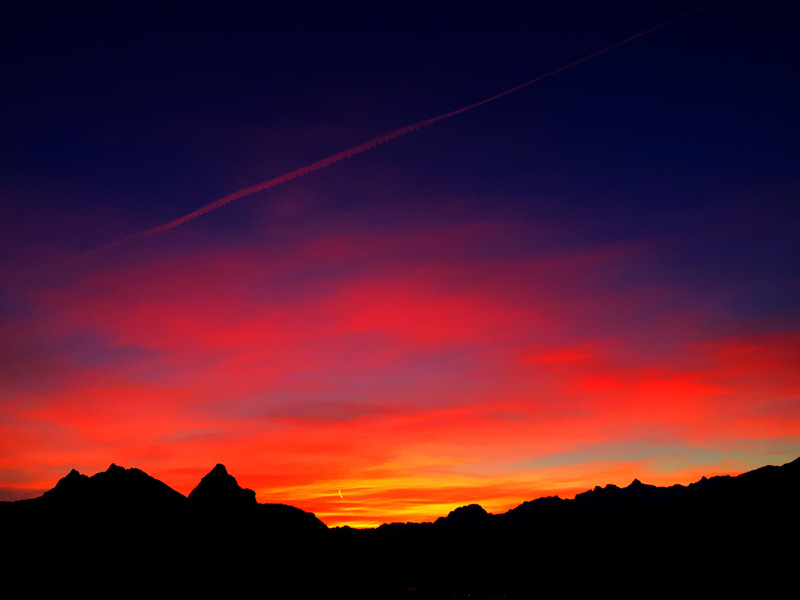 Winter Solstice: Good Morning, Red Morning Sky! The shortest day of the year started with a beautiful sunrise. Good morning everyone! excellent exposure, I always have issues with sun/sky shots. Yes, it always has been difficult for me too. I took several shots and selected the best on and used a small camera tripod. Beautiful skies at the moment. The evening sky was very spectacular here too!